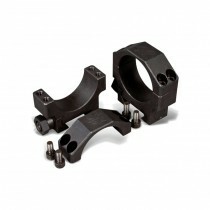 Built specifically for the Razor HD 5-20x50 Riflescope. 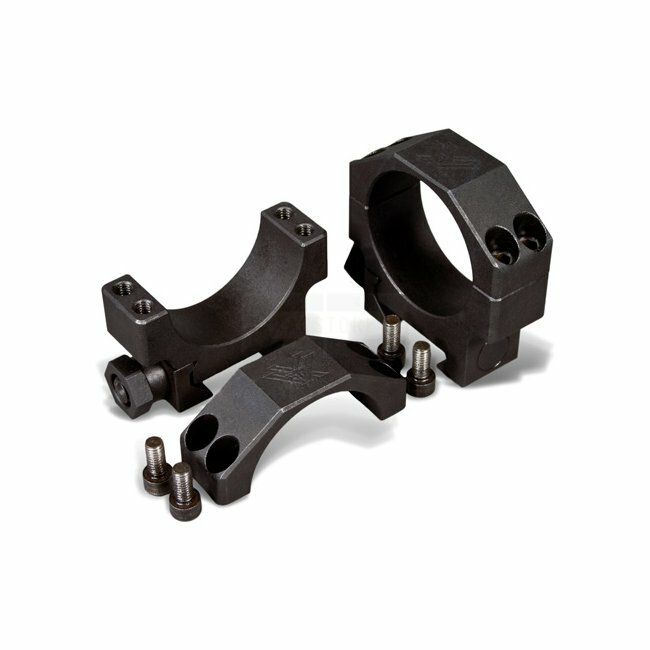 These 35 mm rings are machined as matched sets from premium steel alloy with a low-glare black oxide finish that is ultra-tough, ultra-smooth, and resistant to corrosion and scratching. 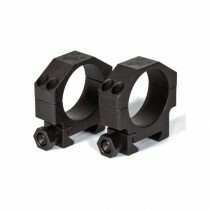 Superior durability and rock-solid mounting of your Razor HD 5-20x50 riflescope - that's what these rings deliver. These Vortex Razor HD Rings position the center of the riflescope tube at a height of 1 Inch (25.4 mm) from the base.